If an author doesn’t believe in their work and push it out there, no one else will, unless you are the awesome writer J.K. Rowling. Even J.K. Rowling went from rags to riches because of the incredible Harry Potter book series. But for most of us, it will always be the rags, but that is OK. Five star reviews are one one of the things that keep me writing. Thanks to the reviewers. 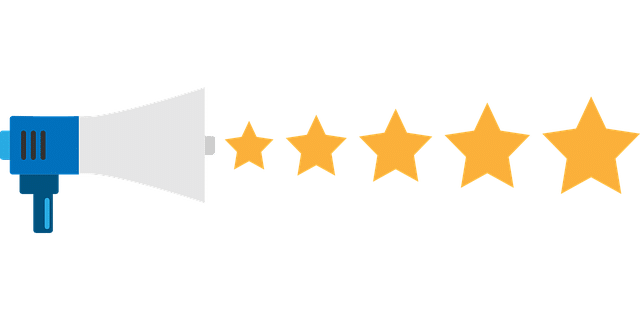 I want to share with you some five star reviews I have received. Please share with any coaches or prospective coaches. As you will read, the book is more than a leadership guide for just coaches. Anyone who wants to be a leader can benefit. Creating a Season to Remember: The New Youth-Sports-Coaching Leadership Handbook by Jack Perconte is a great book on leadership, written by a former athlete and a sports coach for twenty-eight years. Now, he shares the wisdom he has learned from his mentors and what his experience as a baseball coach has taught him. 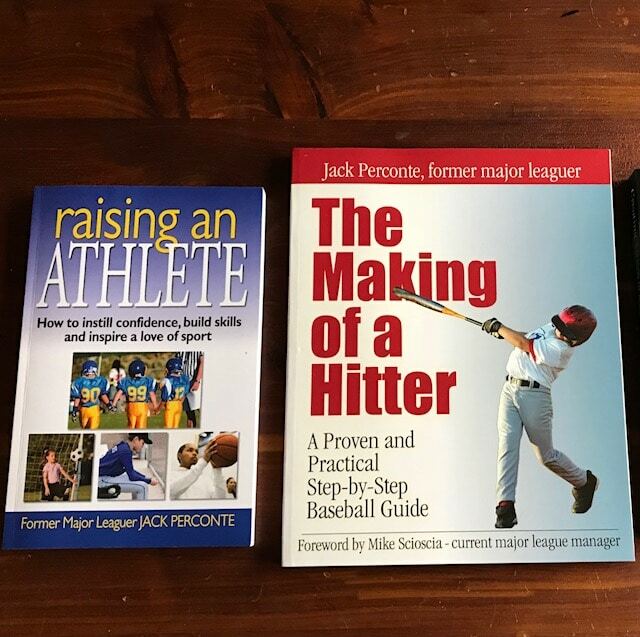 Readers will discover interesting aspects in youth coaching that are often overlooked or least not considered by many coaches; aspects and details that create a huge difference in life and in sports. But is this book only for wannabe, would-be, or even career coaches? The answer is a big NO because readers will find lessons and strategies that apply in other areas of life and leadership. You’ll discover what it takes to not only create a winning team, but people who are grounded and who play with a purpose. The author introduces readers to coaching legends and what made them influential in the lives of young people. Creating a Season to Remember: The New Youth-Sports-Coaching Leadership Handbook offers insights and advice that will help career coaches at any stage of their profession to harness the qualities that drive respect, quality, and success. The author talks, among other things, about the power of trust and indicates how a coach’s trust can empower the athletes; he talks about the dynamics of effective communication and how challenging times can become great moments for growth, and a lot more. The book is written in a very simple, conversational style and readers will enjoy the anecdotes the author shares and his interesting experiences. It is highly informative, educative, and entertaining. Creating a Season to Remember: The New Youth-Sports-Coaching Leadership Handbook by Jack Perconte is an insightful book for all readers, especially athletes, as it enables them to develop the same passion for athletic competition while learning virtues such as character, teamwork, resilience, and discipline. The author’s experience as a coach for 28 years at a variety of levels sets the tone for this book. There is a lot of money at stake in youth sports and the book gives good advice and techniques on an appropriate youth-centered perspective and practical coaching philosophy, concrete solutions to deal with all types of players and situations, a season-long developmental plan for practices and games to help players perform and master the skills they require to reach their full potential, and life shaping experiences that athletes deserve. I like the way the author has handled the topic; a methodical, simple, and easy to understand technique for not only coaches, but also the players, parents, and everyone else. The author’s words will help all coaches seize the opportunity to create that season to remember. 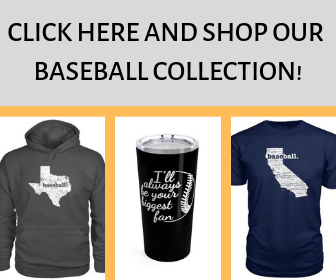 There are good tips to inspire players, coaches, and parents in all situations. The step-by-step plan will help all coaches reach their coaching potential. The suggestions differ as kids and teams differ, and the advice for all coaches on what they should know is helpful for them. This book is a must-read for all prospective and current coaches as it is a good tool to evaluate their roles in the development of young athletes. Creating a Season to Remember: The New Youth-Sports-Coaching Leadership Handbook is a nonfiction educational coaching book written by Jack Perconte. Perconte played major league baseball and has been coaching youth teams for 28 years. Who coaches youth sports and how do they get the training and qualifications necessary to handle this demanding volunteer job? Many coaches get involved due to their own participation in, and love of, the sport in question and others want to be part of their own children’s sports educations. While those qualities are admirable in and of themselves, they are not, Perconte argues, enough by themselves. Coaching has changed with the new paradigm of youth sports which includes personal trainers, elite and travel teams, and high tech facilities. There’s an increased focus on the preparation for college scholarships and the push for children to be singly focused on one sport, often on one position on a team. In this book, Perconte discusses the other aspects required of a modern-day youth coach, particularly the need for continuing coaching education, which he shows can be easily acquired through the internet and direct contact with coaches at schools and universities. He discusses the character necessary to be a coach and the trend away from the abusive angry coaching style to one that is more conducive to inspiring kids and making sports fun. 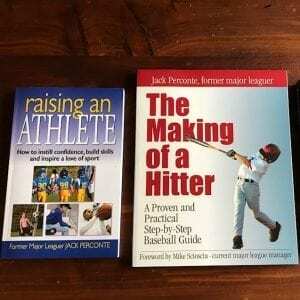 Perconte analyzes the stresses and strains put on kids and their coaches by parents, and he shows new coaches how to establish themselves as the person in command. He also has advice for moms and dads on how to coach their kids’ teams and when it’s a better idea to back off. 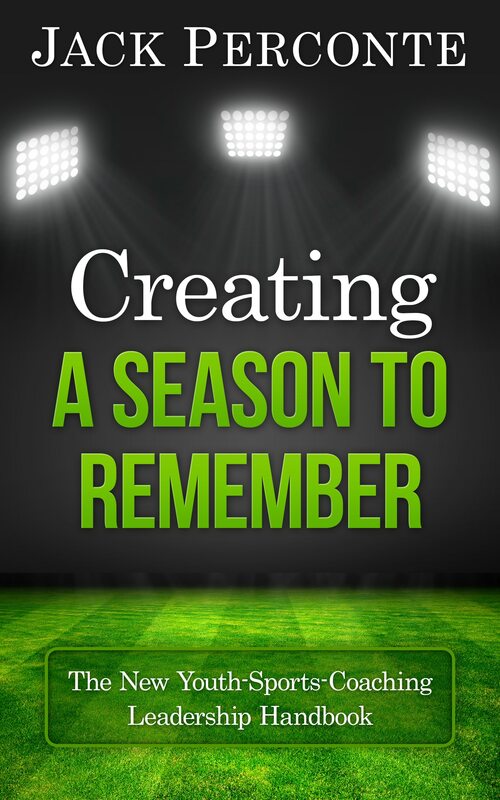 Creating a Season to Remember is a well-written and superbly organized textbook for youth coaches that will help new and more experienced coaches alike to make youth sports the character-building and fun experience it should be. I loved reading the quotes that he has sprinkled in throughout the book and appreciated getting to know more about the legendary coaches who are his icons, such as John Wooden, Joe Maddon and Bill Walsh. Having grown up at the time when youth sports opportunities were limited to school sports and Little League, I found reading this book to be enlightening indeed, and his ideas for curbing the over-exuberance of parents, which can ruin games, are brilliant. 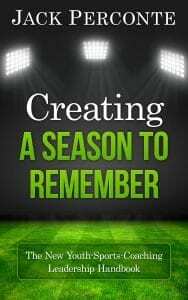 Creating a Season to Remember is a big book with lots of information to be absorbed, but the effort is well worth the reward. This is a reference book that should be on every coach and parent’s shelf; anyone who cares about youth sports will benefit from it. Creating a Season to Remember is most highly recommended.